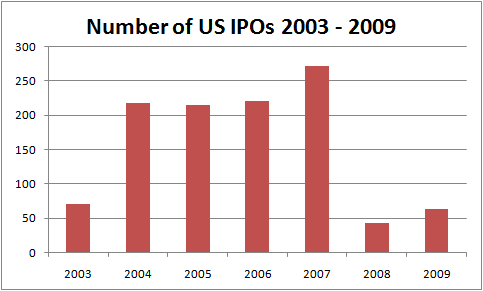 Of the 63 IPOs in 2009, 10 were Chinese companies. Of those 10 Chinese IPOs, Lihua International (LIWA), which manufactures industrial wires, Duoyuan Global Water (DGW), which makes water conditioning, filtration, and purification products, and Changyou.com (CYOU), which is a online gaming provider, are the best performers of the 2009 class, not only among Chinese companies, but also all the IPOs. I bought one IPO stock last year, 7 Days Group (SVN), the economy hotel chain operator, with a price of $12.50 from the secondary market on its IPO day, then some more in December when the stock was traded at $11.55. 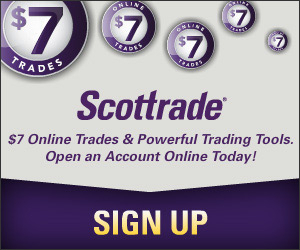 The stock gained 13.5% last year, is now at $14.70. The reason I invest in SVN is very simple: As people in China travel more and more these days, the demand for hotel rooms could be strong and SVN could benefit from the strong demand. By investing in SVN, I am hoping it can do as well as its competitor, Home Inns & Hotels Management (NASDAQ: HMIN). Sun, I thought China Pacific Insurance group went public in Dec, 2009 no? That was a big one I thought. Maybe IPOed in China? I don’t know, but it definitely didn’t happen in US. It would be too big an IPO to miss.